Billionaire Pallonji Mistry-led Shapoorji Pallonji Group is looking to raise about $1 billion (Rs 7,144 crore) by selling its stake in the solar business, Bloomberg reported. Shapoorji Pallonji Group businesses span across engineering and construction, infrastructure, energy and real estate. 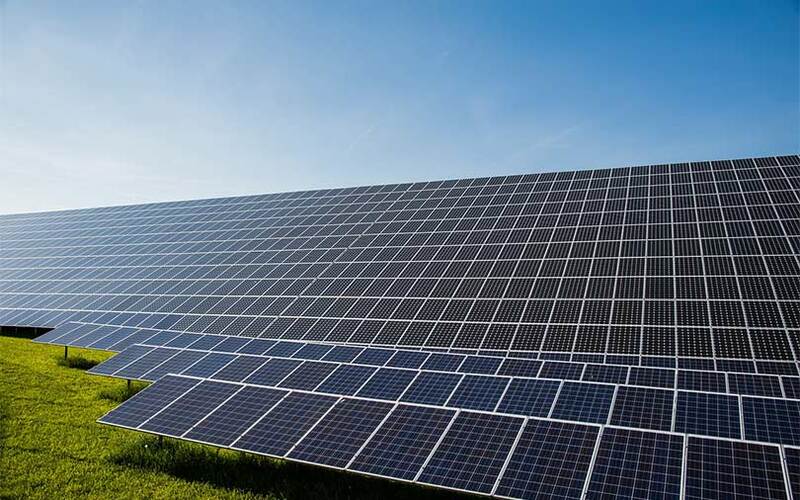 Citing Jai Mavani, group executive director, the report said the group will sell as much as 30% stake in the solar engineering arm of Sterling & Wilson and is in talks with investors for a pre-IPO placement. IPO is initial public offering. Mavani told Bloomberg the group is also in discussions to raise funding through an IPO of Eureka Forbes Ltd, a wholly-owned subsidiary of listed Forbes & Company Ltd, and sales of commercial real estate. Forbes & Company Ltd is a part of the Shapoorji Pallonji Group. Eureka Forbes Ltd’s products include water purification systems, vacuum cleaners, air purifiers and home security solutions. Earlier this month, VCCircle reported that real estate asset manager Mapletree Investments, which is owned by Singapore state investment firm Temasek Holdings, had emerged as the highest bidder for SP Infocity and is close to clinching the deal. SP Infocity is housed under the platform SPREP Pte. Ltd, the joint venture between Shapoorji Pallonji Group and Canada Pension Plan Investment Board (CPPIB). In June, VCCircle reported Sprng Energy Pvt. Ltd, an Indian renewable energy platform set up by British private equity firm Actis, had finalised a deal to buy solar assets from a Shapoorji Pallonji Group company. In March, special situations investment firm SSG Capital Management picked up a 46.87% stake in Shapoorji Pallonji Finance Pvt. Ltd.